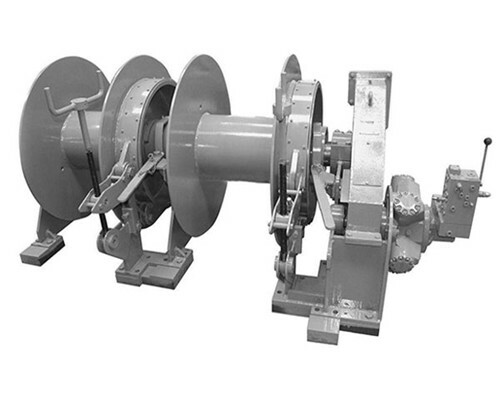 Two main types of windlass drum are in common application at sea, namely the split drum and the single drum. 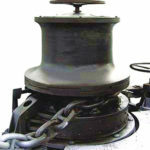 The split drum winch is customarily only used for wire mooring ropes, which of course preponderate on hefty vessels. The brake holding capacity for this brand of the lifter is always quoted for the first layer on the tension drum. If more than one layer is wound onto the drum then the substantial loss of brake holding power will result. The non-split type is more often found on smaller craft where rope lines are the average. Once again, the holding capacity will be quoted for a specific number of layers, which should not be overdone. 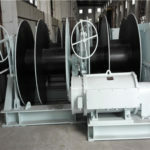 Ellsen customized split drum winch can be widely used in double pull operations, including poultry feed lines and nets.Compared to the traditional witches, it is a kind of high-performance winch series employed with leading technologies.The split drum windlasses are also wholesale winches among so many drum winches in our winch factory. 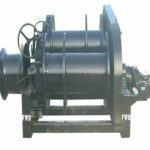 The winch’s split drum is highly designed with our winch engineer’s wisdom. 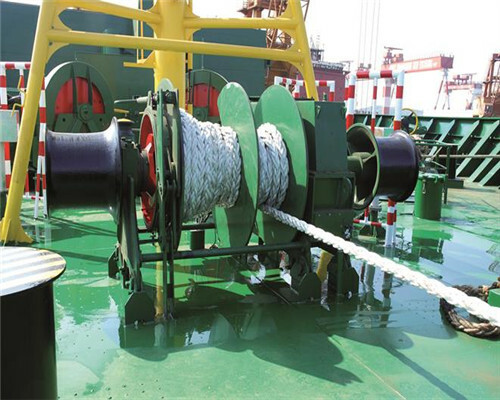 As a useful hoist applied in the marine industry, the split drum winch has its own strengths than any other types of winches. 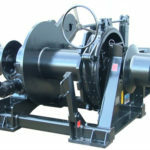 The split mooring drum winch can be used to moor boats at sea. So it can promote the working efficiency of the vessels or ships. And the safety working performance of the marine industry can also improve a lot through the application of the mooring split drum windlass. The single drum and the split drum are different in their winch drum designs. 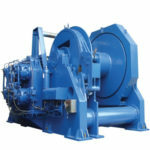 Thus, the working performance of the two types of the drum winches is also different. 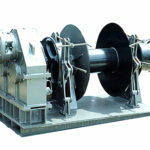 What can you benefit from Ellsen Split Mooring Drum Winch? 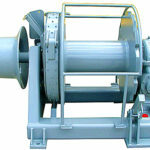 The split drum winch is a kind of mooring winch used at sea. 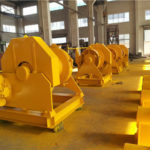 Most parts of our customers buying this types of drum winch from Ellsen are because our company can provide our customized services and factory price in our counterparts in them same winch industry. If you choose to buy one from winch factories, the company will be your most ideal one for your consideration. 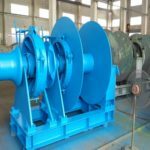 If you would like to purchase one mooring split drum windlass with typical capacities, you can get us in touch immediately. 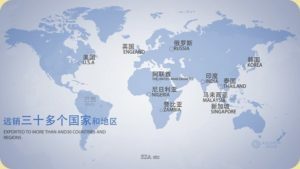 We have received many customized orders from our customers in different countries. The electric motor we serve you is from Siemens.